← WHY IS IT SO HARD TO OVERCOME SIN? 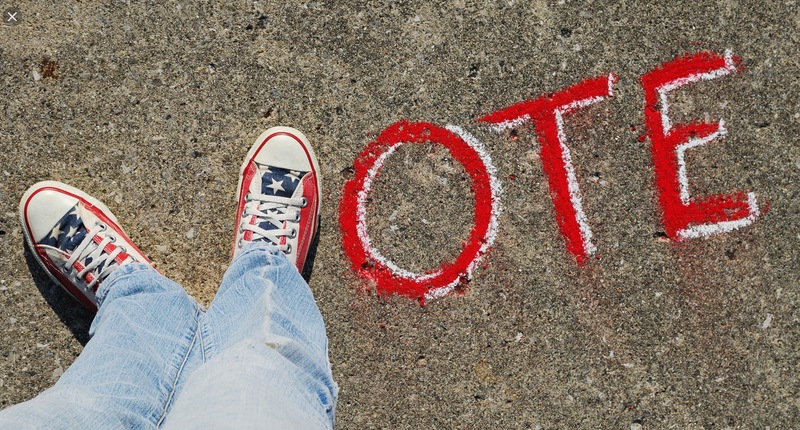 SHOULD A CHRISTIAN VOTE THIS YEAR? OBSERVATION: What do I see when I look in the mirror? Who do I reflect through the actions of my life? What is my future based on the path that I am following? All of these questions can be answered with one answer. I will look like, act like, and become like the one that I serve! The Psalmist pulls no punches. “Those who make idols end up like them. So does everyone who trusts them.” At first reading one may quickly object – “I don’t serve or worship idols, let alone make them!” This statement seems incredulous. We live in the 21st Century for goodness sake! We live in America to boot! Yet, when we read the verses that preceded verse 18 we are forced to rethink our bold and impetuous statements. Every nation on earth bows down to the idols of silver and gold. We have heard the phrase over and over again – “It’s the economy stupid!” In our own country it seems that our electorate votes first with their pocketbooks, and almost never with their core convictions. When push comes to shove we will raise up a leader who gives us the most promises, rather than one who stands for the truth. We create our own idols, and then we lament the currently eroding condition of the very world we create by our choices. We end up becoming just like the idols we create! In this current election year true followers of Jesus Christ must walk in discernment and look to God’s Word for guidance. We have a moral obligation to vote. To abstain from voting is a choice for the worst that can happen by default. When we are faced with candidates where neither rises to the level of our spiritual and moral convictions, what should we do? We should do two things. Second, we should begin to pray for this candidate and try to influence them toward the principles of righteousness. So many times we simply give up. Our prayers, our letters, our petitions, and our involvement can do more to influence the direction of our nation than simply sitting on our hands and bemoaning our current condition. It is a time for God’s people to resist the pull to follow the conventional wisdom and “idol culture” of our present day. We must maintain a position of advocacy and faith. We must engage in sincere and concerted prayer. We must encourage others to become engaged in the process and become an influence for righteousness sake. We must become like the one we serve – Jesus Christ our Lord, who loved us and gave His life for our redemption. It will take sacrifice, and it will be faced with opposition and ridicule. Yet, in the end, even if we do not see our efforts prevail – at least we will become like the One we serve!